Amplifi Business Incubation Services Pvt Ltd and Paperclip Startup Campus launched the first co-branded B2B SaaS accelerator in Hong Kong. The Amplifi Paperclip accelerator program will be a 3-months program supported by InvestHK and Cyberport. 8 startups were selected to join the Open Vault at OCBC FinTech Accelerator, which is powered by Nest earlier this year. After trialing their prototypes, 3 startups will have the chance to move on to the next phase of product development which is the pilot tests. WM Motor, founded by an automaker named Freeman Shen, has raised $1 billion in series A. 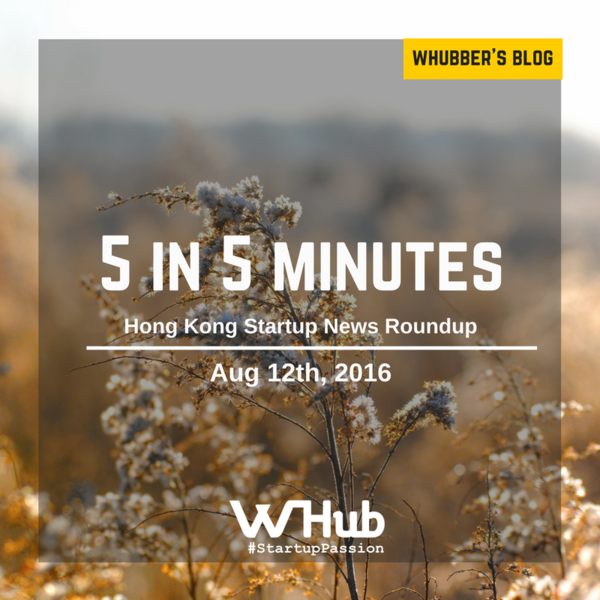 According to Tech in Asia, no investor names have been disclosed. Airbnb has raised $850 million after its last raises of $1.6 billion from the prior year. The company is the fourth most valuable tech unicorn with a potential valuation of $30 billion. The producer of live VR broadcast solutions, NestVR, has secured $80 million Series B funding, bringing the total amount of funding raised by the company to US$116 million. The VR company aims to tackle the Asia market as the founder said during one interview that China’s enthusiasm for VR currently surpasses the US. 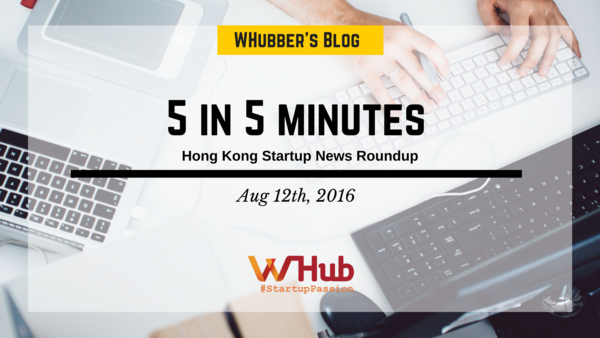 Extra: 51 new startup jobs from this week! Great job opportunities from Soundbrenner, IC Studio, Quantum Force Engineering Ltd., Lumos Helmet and more!